Large crossovers like the 2016 Chevrolet Traverse and the 2016 Toyota Highlander are great for families, outdoor adventurers, or anyone who needs a single vehicle that can accommodate a lot of transportation needs. In order to enjoy every advantage, though, drivers need to compare models carefully. 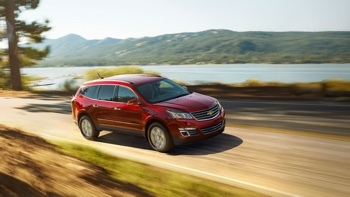 As you will soon discover, the Chevy Traverse can do a lot more than the Toyota Highlander. Dive into the details below before planning a trip from Bloomingdale to visit Sunrise Chevrolet in Glendale Heights, IL. If you want to save thousands, choose the Traverse. When you need to tackle tough terrain or tow a lot of stuff, the 2016 Chevrolet Traverse gives you a more muscle to work with. All trims are powered by a 3.6L V6 that puts out 281 hp and 266 lb-ft of torque. With that amount of power you can tow up to 5,200 pounds when properly equipped. The Toyota crossover comes standard with an underwhelming 2.7L four-cylinder engine that only makes 185 hp and 184 lb-ft of torque. Drivers who want to pay more can upgrade to a 3.5L V6 with power ratings of only 270 hp and 248 lb-ft of torque. Towing on this crossover tops out at just 5,000 pounds. The Traverse does a better job of protecting driver and passengers from common kinds of collisions. The NHTSA gave this model five stars for overall front-impact protection, and the IIHS rated it as “Good” in small-overlap frontal-offset impact tests. 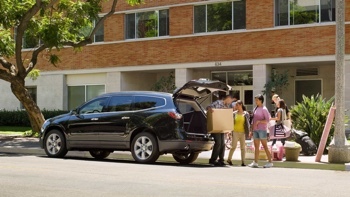 Whether carrying cargo and a carload of passengers or just a lot of cargo, the 2016 Chevrolet Traverse gives you much more room to work with. 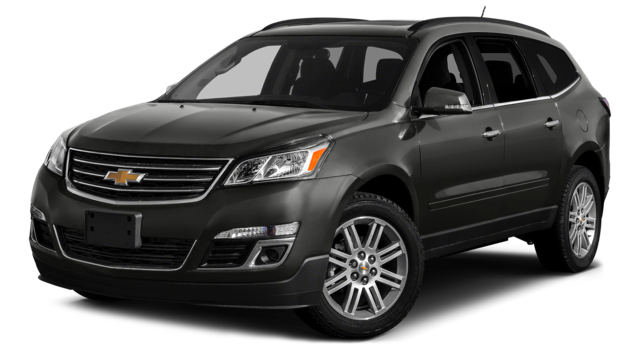 2016 Chevy Traverse: There is 24.4 cubic feet of space behind the third-row seat and 116.3 cubic feet of space with both rear seats folded down. 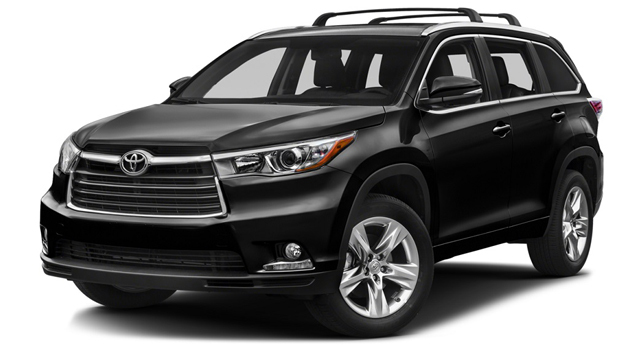 2016 Toyota Highlander: You are limited to only 13.8 cubic feet of dedicated cargo space and 83.7 cubic feet overall. 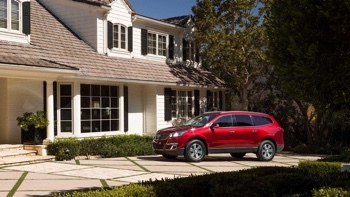 The base trim of the Chevy Traverse comes with roof rails to expand your carrying capacity, a stylish rear spoiler, front and rear air conditioning, a 6.5-inch touchscreen that handles infotainment, and the OnStar telematics system that improves safety, provides navigation assistance, and doubles as a 4G LTE Wi-Fi hotspot You won’t find any of the features mentioned above equipped in the base trim of the Highlander. If you’re eager to learn more, head to Sunrise Chevrolet at 414 E. North Ave in Glendale Heights, IL. We are only 10 minutes from Bloomingdale and located just west of Glen Ellyn Road. Take a right at the Brunswick Zone and look for us on the right side of the road. Contact us with any questions.